I, for one, am excited for Trumpchis. With Chinese cars, it’s not a matter of if, it’s a matter of when. 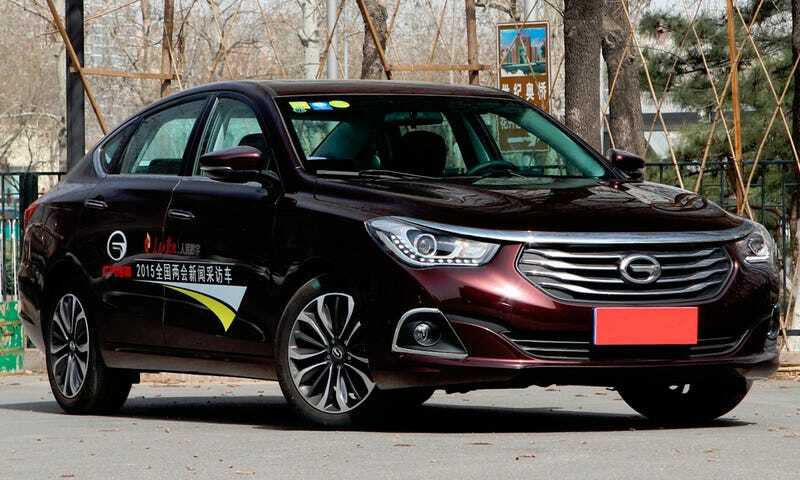 And Trumpchi seems very serious on bringing their cars to North America. You may laugh now, but people also laughed when Hyundai and Toyota came to North America too. The name could use a change though. Maybe go for GAC instead of Trumpchi.